King Michael of Romania. 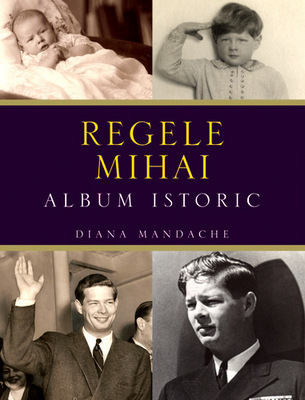 A Historical Album, hardback, 352 pages, Litera Publishing, Bucharest, 19 Nov. 2013. The book is structured in three main chapters: education and formative years (i.e. school documents, Michael’s herbarium, photographs with his colleagues, at the Baccalaureate etc); ceremonies and solemnities peculiar to the Parliament and the Throne Hall, parades, religious ceremonies, visits and receptions, charity functions, menus and dinners etc; spare time activities such as holidays, hunting or the King’s hobbies. 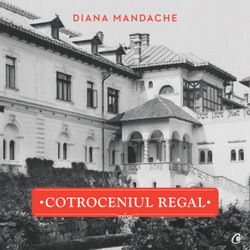 This volume contains a selection of 454 pictures, many of them never published, with detailed captions pointing out in detail aspects of the King’s life and reign, and a multitude of previously unpublished documents sourced from several Romanian archives, including pieces issued by the communist regime and its political police services. 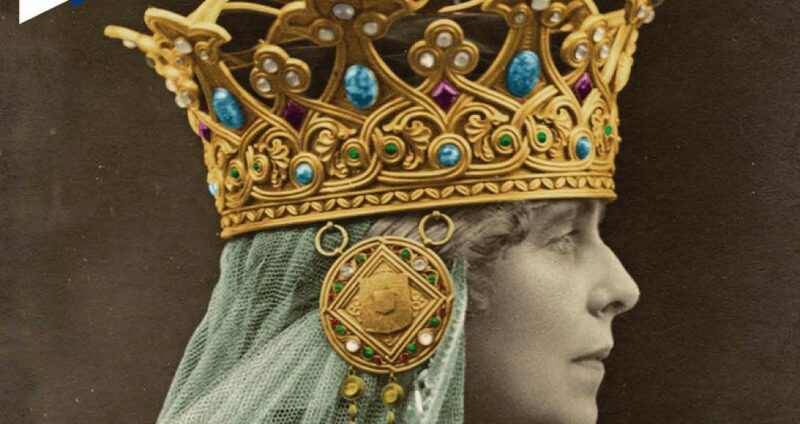 The introduction and the text that accompany the images, and also the analyses of the written archive documents, are methodically researched and structured making them easy to read or make reference to. King Michael of Romania. A Historical Album presents for the first time condensed within 352 pages the life of the monarch for the period starting with 1921 until the communist forced abdication in 1947 and subsequent imposed exile. Hello I am very interested in getting this book. Is it possible to get it through the Internet.